Holmes, however, like all great artists, lived for his art’s sake…. 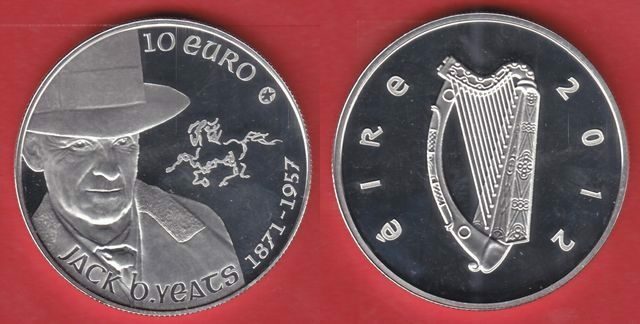 John “Jack” Butler Yeats, the famous Irish artist, was honored in 2012 as the subject of Ireland’s 10 Euro coin, which was part of the European Union’s Silver Coin Program. Each country participating in the program issued a coin in celebration of an artist of that country. 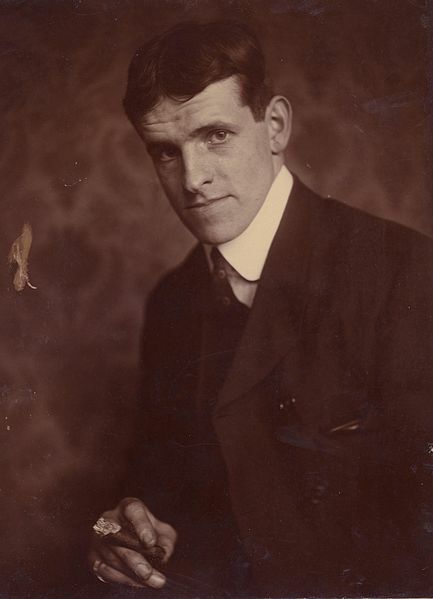 Born in London in 1871, Yeats spent the early years of his career as an illustrator for comic magazines and in time would develop his own characters. 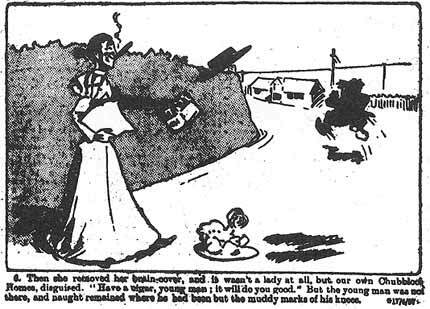 On June 16, 1894, the parody of ChubbLock Homes made its debut in Comic Cuts. Later, the character was transferred to magazine Funny Wonder, where it would run until 1897.. 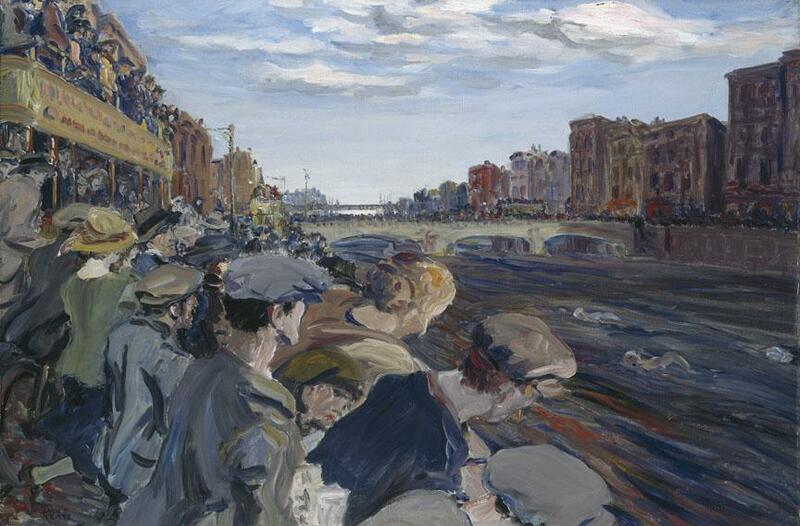 In 1906, Yeats would start painting with oils and by 1917 would no longer be illustrating comics. Designed by Michael Guilfolyle, the silver proof collector coin features a portrait of Yeats overlooking a sketch of a horse. Horses were often depicted in Yeats’ paintings as the center of Irish rural life and as a symbol of movement and drama. 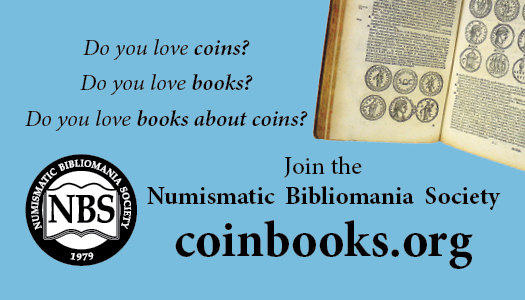 The Silver Coin program is represented by the Europa star symbol which also features on the coin. Yeats would be the first Irishman to win an Olympic medal, at the 1924 Paris games. His painting – The Liffey Swim – won the silver medal in the painting competition. 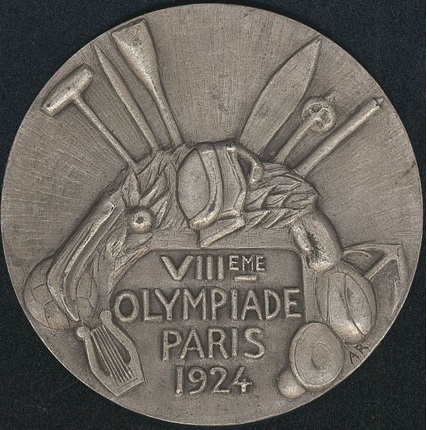 From 1912 until 1948, medals were awarded at the Olympic Games in several categories of the arts. The prerequisite was that the art had to illustrate sport. 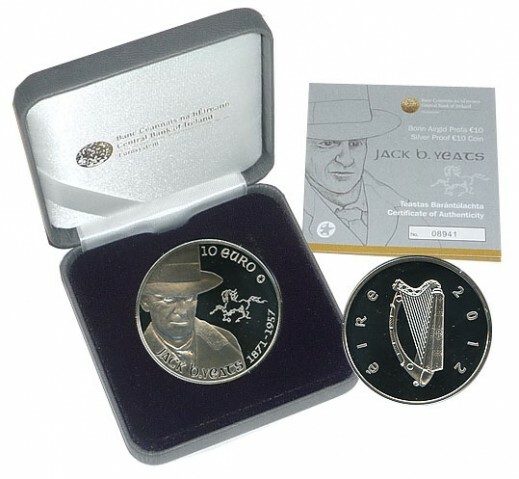 The Yeats coin can still be purchased today at this site.